Please note: the Parat C and Parat 4500 series are now obsolete. They have been replaced by the Parat 4700 and Parat 5500 range. 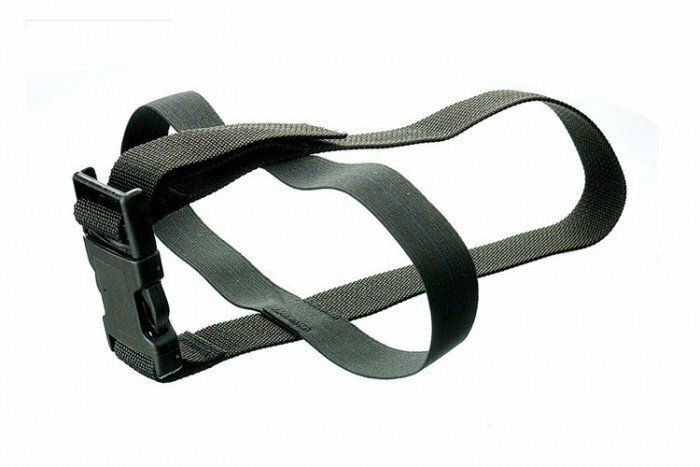 This carrying harness from Drager is for use with the Parat C traveller pack and the Parat 4500 series of escape devices. It may allow the Parat 4500 series to be worn on a belt, giving the wearer freedom to move around without the device getting in the way. Both the Parat C and the Parat 4500 series can be purchased on the Frontline Safety website. Click the links below to view these products.